Contact Greg for a Free Quote by filling in the Contact form to the right, or calling on the details below! A garage door is one of the first lines of defence between your home and any unwanted visitors. A garage is more than a place to store your vehicle. It stands guard against the elements, wildlife, and potential criminals. It can be easy to take your garage door for granted until something goes wrong. That’s when you begin to realise that you need a properly working door for convenience, safety, and peace of mind. You need a trustworthy company to take care of your garage door repair needs. That’s the advantage of working with an established company with years of experience. Our services are available across Perth and surrounding areas. 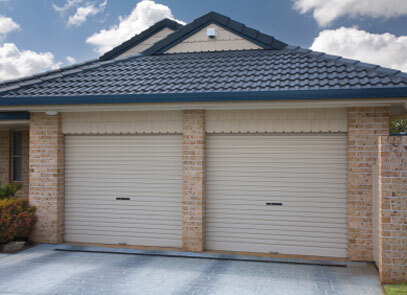 Our dedication to our work has made us the leading company for garage door repairs in Perth. We accept payments in the form of Eftpos, Mastercard, and Visa. We can fix any type Roll-a-Door!